I am so honored to be partnering with Sony Pictures and Cloudy With a Chance of Meatball 2 to bring the movie to life! I, along with a group of fellow bloggers, have created cute food idea recipes so parents and kids at home can make the "foodimals" that appear in the upcoming Cloudy With a Chance of Meatballs 2 movie at home in their own kitchen! You can find my "Kiwi Bird" Foodimal creation on the Cloudy With a Chance facebook page. 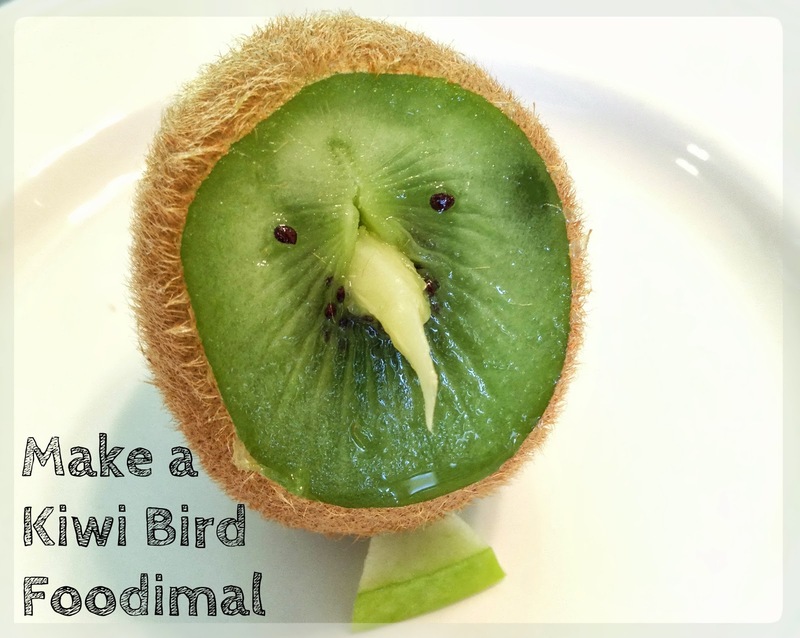 I would love for you to take a look at my Kiwi Bird recipe and all of the other wonderfully talented bloggers creations on the Facebook app. Cloudy With a Chance of Meatballs 2 opens September 27th, with all of your favorite Cloudy With a Chance characters working together to save Swallow Falls. We loved the first movie and can't wait for the sequel. *Leave a comment telling me which "Foodimal" you/your child would think was fun to eat or fun to make. (Comments are approved, so if you don't see it, don't worry - it will show up.) Make sure you also leave me a way to contact you! *Giveaway ends on Monday August 5th, 2013 No purchase necessary. 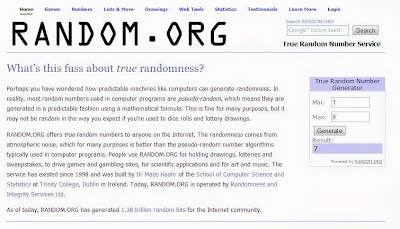 Giveaway valid only in the United States. 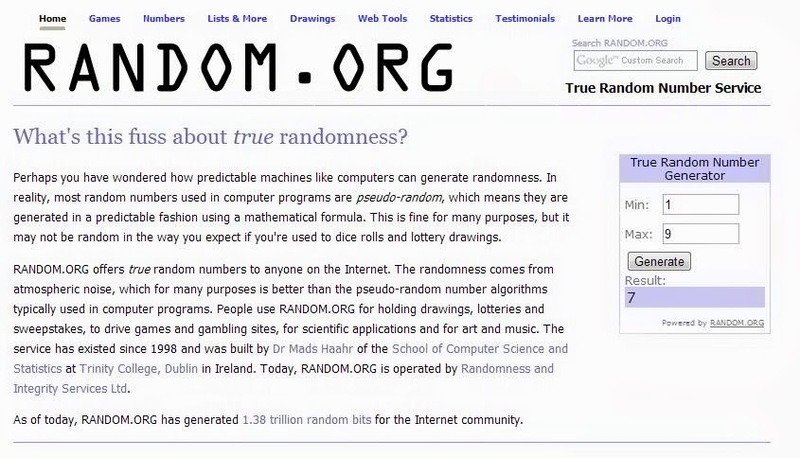 *A Winner has been chosen. Congratulations to Kate H.!!! Disclosure: I am a sponsored recipe contributor to the Cloudy With a Chance Foodimals Facebook app and was asked to create a recipe for the movie. I'm pretty blessed. All opinions are my own. Flint Lockwood is rad, yo. It would be something with a banana and strawberries. Maybe a worm? I'm not creative, LOL! Definitely the Cantelope...with dark chocolate chunks in place of the chocolate chips, of course. This is the most allergy-friendly character, for my family. The kiwi birds are cute, too! Just not sure if kiwi is safe, yet! We are HUGE sushi fans!!! So it would be the SuSheep for us! My son has developed an odd obsession with eating canteloupe this summer (I swear, my kids and fruit! ), so he'd be ALL over the Cantelope. My daughter would love the Tacodile! I love the kiwi bird right on the front - seriously how cute is that & my kids are all about kiwi *Fingers crossed* what an awesome giveaway! The kiwi of course,because I really love green and it looks so easy to make yet so cute,I am,absolutely a kiwi fan! !